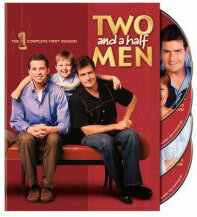 Two and a Half Men is crude, misogynist, and most decidedly un-PC but it's also a huge hit on TV and now on DVD. Charlie Sheen plays a jingle writer living the good life on the beautiful Southern California coastline, along by his brother, his 10 year-old nephew and more than his share of wacky hangers on. As the product description says, "two adults, one kid and no grown-ups." It's sorta like Oscar and Felix from The Odd Couple with the added ingredient of a youngster to stir the pot further. If you've watched this show on CBS you'll know what to expect, it's one of the rare sitcoms that gets better with age, the following seasons are even funnier than the first. This DVD collection will please fans and casual viewers alike, with a mountain of laughs and a smattering of heart at the right times. 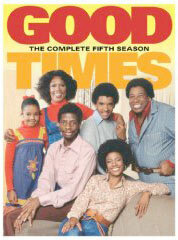 Normally kids in sitcoms annoy the hell out of me - most of them can't act - this show is the exception to the rule. And how! And Charlie Sheen is not one of my favorite actors, I can't recall anything he's done that I enjoyed comedy-wise, but for some reason (and co-stars Jon Cryer and Angus Jones get a lot of the credit) it all works wonderfully. No wonder it's one of the top-selling DVDs out there now. 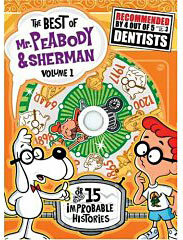 This DVD collection contains all 24 episodes of the first season. 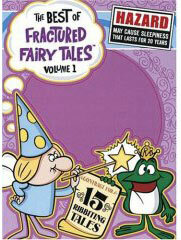 The Backstage Tour included with this DVD collection will let you in on the happenings behind the scenes. Fans of the show will definitely not want to miss this new deluxe edition, and for only $28.99 when you order online now it's a real bargain. Plot Outline: A hedonistic jingle writer's free-wheeling life comes to an abrupt halt when his brother and 10-year-old nephew move into his beach-front house. 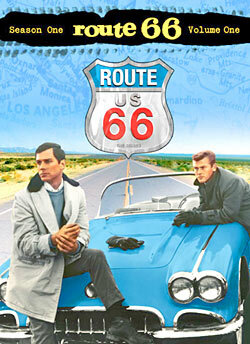 Plot Synopsis: The Harper brothers Charlie and Alan are almost opposites but form a great team. After years they had little in common except their dislike for their mundane, maternally cold but domineering mother Evelyn, Allan, a compulsively neat chiropractor and control-freak, is thrown out by his manipulative wife Judith who nevertheless gets him to pay for everything and do most jobs in the house. Charlie, a freelance jingle composer in a luxurious beach-house and irresistible Casanova who rarely gets up before brunch around noon, puts him up 'temporarily' with his son Jake, a lazy fat school kid who shuttles between his parents. This starts off the sitcom around their conflicting lifestyles, such as how to raise the boy (who now has an efficient, caring dad for the boring stuff while having a ball with his fun-loving sugar uncle who teaches him boyish things), be moralistic or have fun, a stickler or popular, what's a 'white' lie... Other fairly regular characters include Charlie's fat cleaning lady Bertha and his rich, obsessively infatuated neighbor-girl Rose who often sneaks in. Season 2 is even more hilarious than the first! Don't miss this one. Tagline: Two adults. One kid. No grown-ups. Welcome back to the Harpers' Malibu beach house, home to one of the funniest TV comedy hits in a long, long time. Bachelor Charlie's trying (but not very hard) to remember the name of the girl currently taking a shower upstairs. And Alan, Charlie's divorced, uptight brother, who's proud to have been named the San Fernando Valley's Chiropractor of the Year. And Jake, Alan's 11-year-old son, who's happiest with a juice box in one hand and the TV remote in the other. After a year of living together, the guys have figured out how two and a half men equal one family. Sort of. But there are plenty of hilariously rough spots along the way. 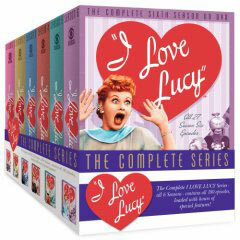 And you'll share them all in this 4-disc collection that includes all 24 episodes of the series' smart and sparkling second season. Charlie Harper is a bachelor in paradise, complete with Malibu beach house, overpaid job and a very active dating life. 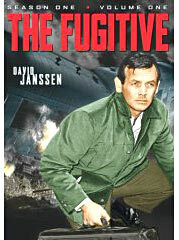 Then his uptight brother Alan, in the throes of a divorce, moves in - and brings his 10-year-old son Jake with him. Sorry, Charlie. It looks like paradise lost. This 4-disc set includes all 24 Season-One Episodes of the breezy comedy - the People's Choice Award winner as Favorite New Series - starring Charlie Sheen as Charlie and Jon Cryer as Alan. As the brothers reestablish a sense of family, Charlie also bonds with Jake (Angus T. Jones). Holland Taylor is the guys' domineering mother, Marin Hinkle is Alan's icy ex and Melanie Lynskey is Rose, who thinks one date with Charlie means life-long commitment. Meet the Harper men - two adults, one kid and no grown-ups. 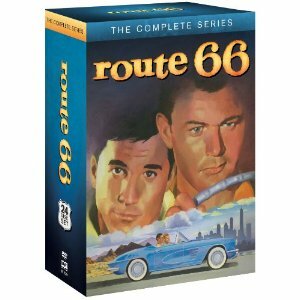 Superman on DVD / Batman on DVD / The Flash on DVD / Super Friends on DVD / 1950's TV / 1960's TV / 1970's TV / Lucy Shows / Classic Cars / John Wayne / Gene Roddenberry / Star Wars / KISS / Lancelot Link / Saturday Morning Cartoons / Wonder Woman / Classic Comic Books / Andy Griffith / Cher / TV Shows on DVD / Outtakes & Bloopers / 1967 TV Shows / Romper Room / ABC Movie of the Week / The Goldbergs / Daws Butler Commercials / Saturday Morning Commercials / Captain Kangaroo / Chicago Local Kiddie Shows / Boston Local TV / Philly Local TV / NYC Local Kid Shows / Amos 'n' Andy / Electric Company / Bette Davis / Judy Garland / Christmas Specials / Redd Foxx / Good Times / Sitcom Houses / What's Happening! 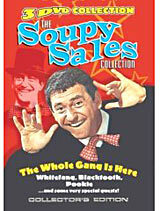 / Winky Dink & You / Sonny & Cher / Smothers Brothers / Commercial Icons of the 1960s / Soupy Sales / TV Terrorists / Irwin Allen / The Untouchables / Carol Burnett Show / Celebrity Commercials / Rudolph / Movie Posters / DC Comics on DVD & More!